Nestled in the beautiful Santa Monica mountain range of Southern California, Rockingham Ranch is home to owner Gary Hartunian and his son-in-law Brian Trump. 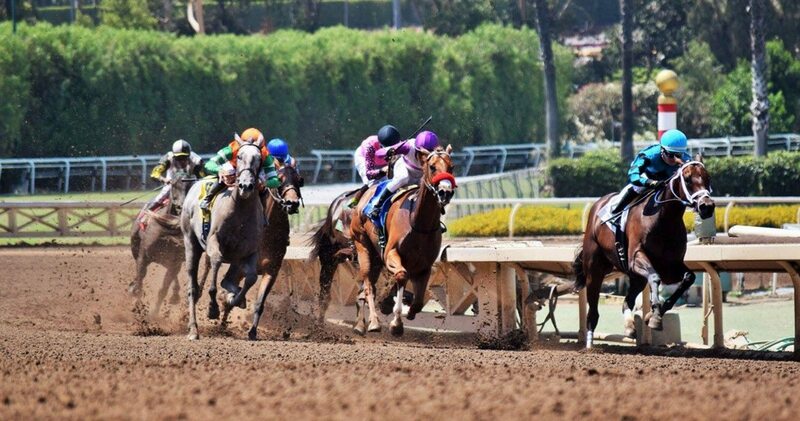 Hartunian grew up in the San Fernando Valley and spent much of his childhood out at the Santa Anita Racetrack. His father owned a few horses in the 1980’s and would bring Gary and his siblings out to the track. Hartunian quickly fell in love with the sport, a feeling that he held onto into his adult life. In 2012, Gary decided to purchase a few horses and get back into the sport. Quickly, Hartunian realized that he did not want to wait every month to watch his horse run, so naturally he purchased more horses. After 3 years, Rockingham Ranch grew from a single horse stable to a 45 horse stable at which point his son-in-law Brian took on managing the operation. Together Hartunian & Trump have grown Rockingham Ranch to over100 horses and have expanded into a breeding operation as well. They have partnered up with some of the industry’s best trainers, breeders and stabling farms. 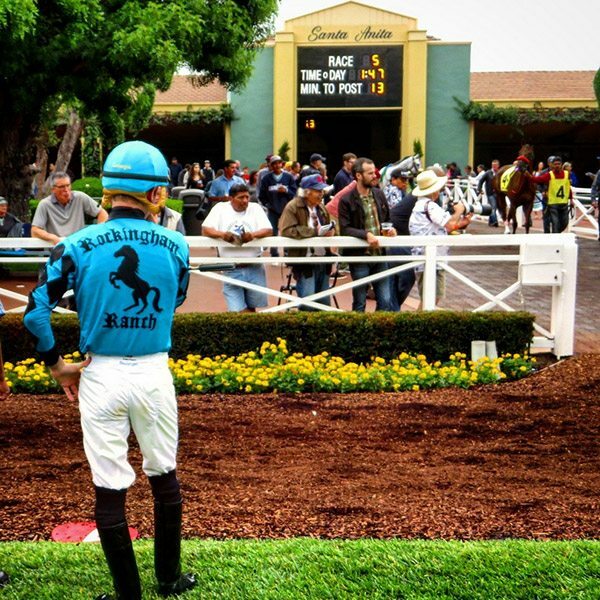 Rockingham Ranch has become one of the premier thoroughbred horse racing stables in the world.